The group was found at 2.50am this morning, 26 October. The group was found at 2.50am today, 26 October, and were successfully brought out of the jungle by 5.15am. Authorities said the group was found in a fatigued state, while two members of the group were reported to have breathing difficulties and another suffered from leg cramps. 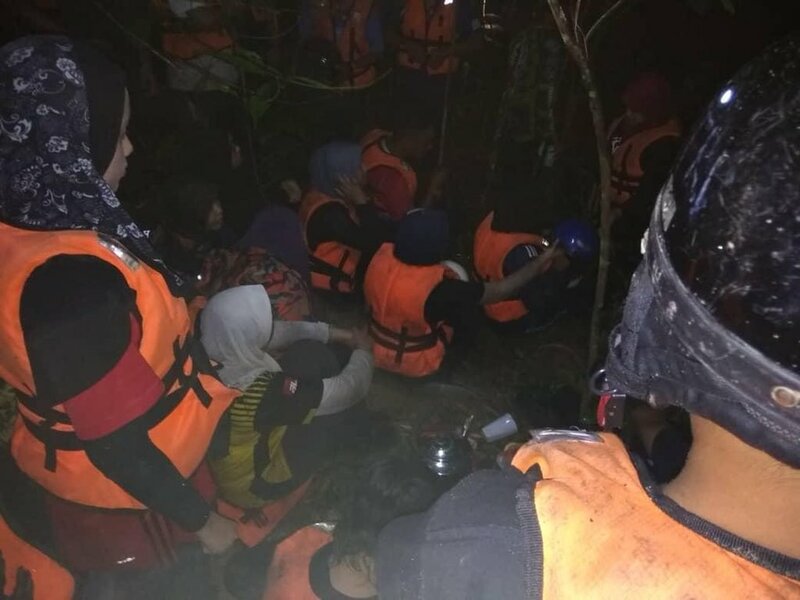 The search and rescue mission was conducted by Tanjung Malim Fire and Rescue Department and involved 46 firemen, eight policemen, and five Malaysia Civil Defence Department personnel. The 32 students were undergoing a course by Outdoor Pro Group Consultancy Kuala Lumpur, facilitated by four trainers. Because we had to cross a river with a depth of up to the chest, we brought out all the victims with the 'tensiones diagener' method that uses rope. "However, two more rivers only involved 'river crossing'," he told Bernama. 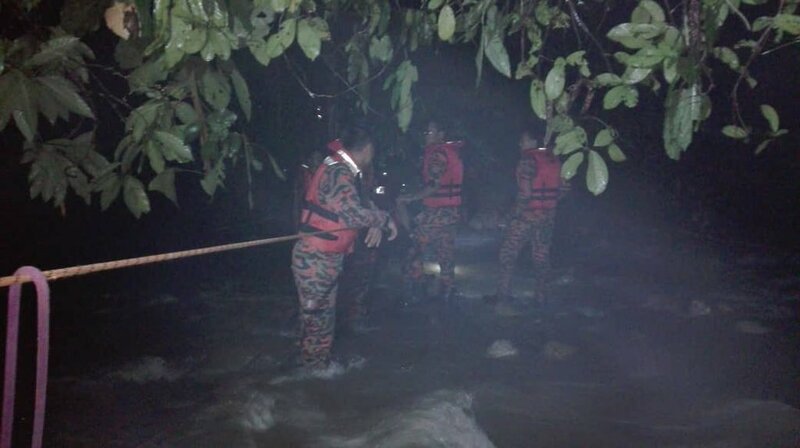 The search and rescue mission was launched soon after the report was made at 6.25pm. Her beautician had attached the lashes using nail glue! Yes, even to another state.